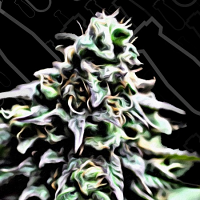 Automatic Haze Feminised by Bulk Seeds is the result of crossing a cross Lowryder Original and a Spanish Haze strain. Perfectly equipped to optimise every stage of the production process, these high performance cannabis seeds produce impressive compact buds and induce a beautiful taste and aroma. 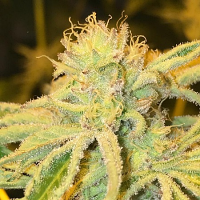 Ideal for growing weed indoors and outdoors, these seeds flower within 10 weeks.